Obedience training can feel like a long and difficult process. In the beginning dogs can be confused and become overexcited by the attention. One of the best ways to keep your dog on track during training is to use a reward system like treats. Dog training treats help a dog stayed focused, interested in the task and excited to learn. 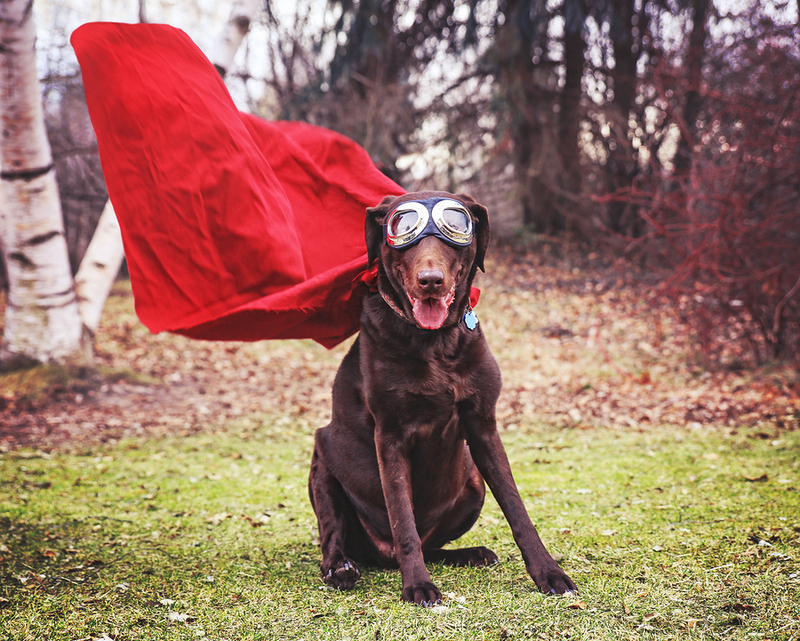 With a little patience and the right reward system, you can turn your untrained dog into a super dog. Most people believe the adage “you can’t teach an old dog new tricks” and think you can only train puppies. However, nothing could be further from the truth. You can train dogs at any life stage and older dogs are just as capable of learning as puppies, especially if you have the right reward system. Becoming a super dog is a lifelong learning process, so if you’ve recently rescued an older dog or want your adult dog to learn new tricks don’t be afraid to start a new round of training. Beginning the training process can seem daunting. There are many things you want your dog to learn and you want to make sure you are training your dog effectively. Start by deciding what you want your dog to learn. Then you can read about the specific commands and training routine that will help them quickly learn all the behaviours and tricks you want. Next you want to set up a daily routine. Dogs thrive in routine learning because they like to feel they know their role in the household to feel comfortable. Then you need to pick the right treat for a reward system. You can use any of your dog’s favourite treats as a reward system during training, though it is recommended that you use specifically designed dog training treats. Dog training treats are very small and tend to have a lower caloric value than regular treats, so they help dog owners avoid unnecessary weight gain from all the extra food and compliment a great diet.  Combine the treat with positive reinforcement like affection and compliments.  Give the treat immediately once they’ve completed the task so they know they are earning the reward for doing the task correctly.  Stagger the treats so you are rewarding success and not bribing. With patience, a good routine, and premium and super premium dog treats rewarded effectively, dog training can turn your dog into a Super Dog! This entry was posted in Treats, Uncategorized and tagged Greenies, IvoryCoat, Meals For Mutts, MfM, Ziwipeak.